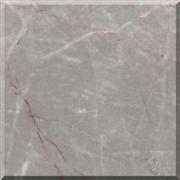 International Stone Quarries are distributors and importers of natural stone. We have a wide selection of the most unique and exotic material. 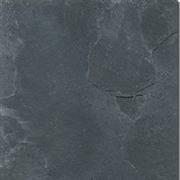 We have searched the world to find nature's hidden treasures, and are here to share with you the most beautiful stone material. Our selections of granite, marble, onyx and travertine are imported from multiple countries around the globe, including Brazil, Italy, Spain and Finland. Our indoor warehouse features a gallery of beautiful slabs and tiles stocked in array of colors, sizes and finishes. We provide shipping anywhere in the state of Florida and offer free local delivery. 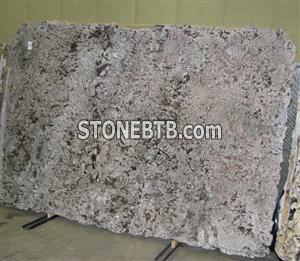 We invite you to visit our indoor warehouse to see our collection of exotic natural stone. You'll see why our quality and variety are unique. At International Stone Quarries, we set the bar high. If you are looking for luxury, you will find it at International Stone Quarries. Our service, variety and superior quality will make your experience with us a flawless one. We look forward to serving you.